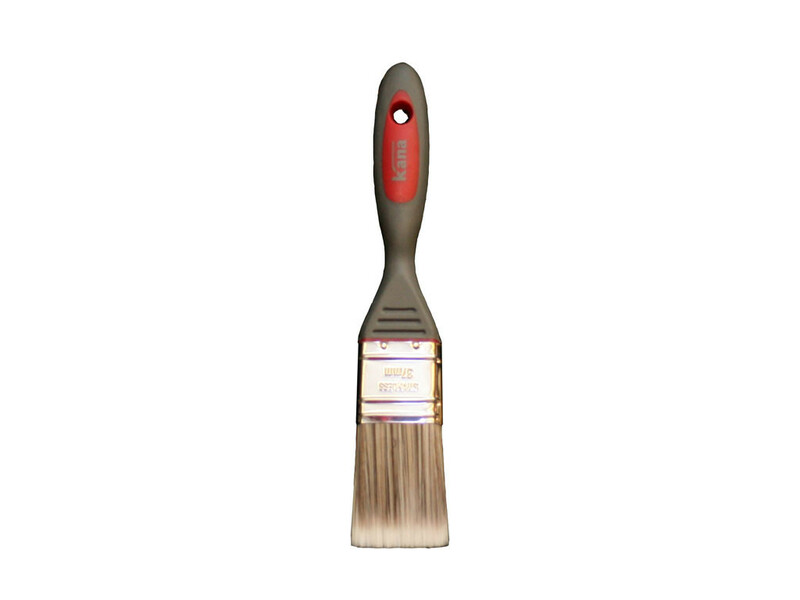 High performance contractor brush for use with all paints and varnishes. 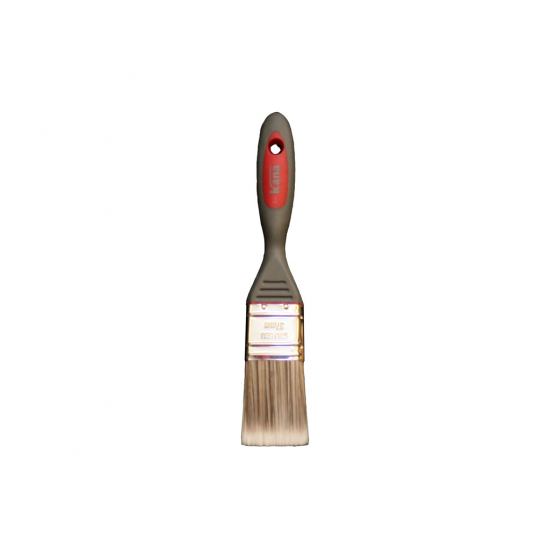 High performance contractor brush for use with all paints and varnishes. No bristle loss and easy to clean synthetic bristle. Soft grip handle for comfort and control.